One in seven children, and one in nine adults, have asthma in New Zealand. It’s also estimated that 586,000 school days are lost each year due to asthma related symptoms in children. The Sailor Asthma Show is an educational musical show performed by Sailor the Puffer Fish and entertainer Chris Lam Sam in schools throughout the country. Find out more. 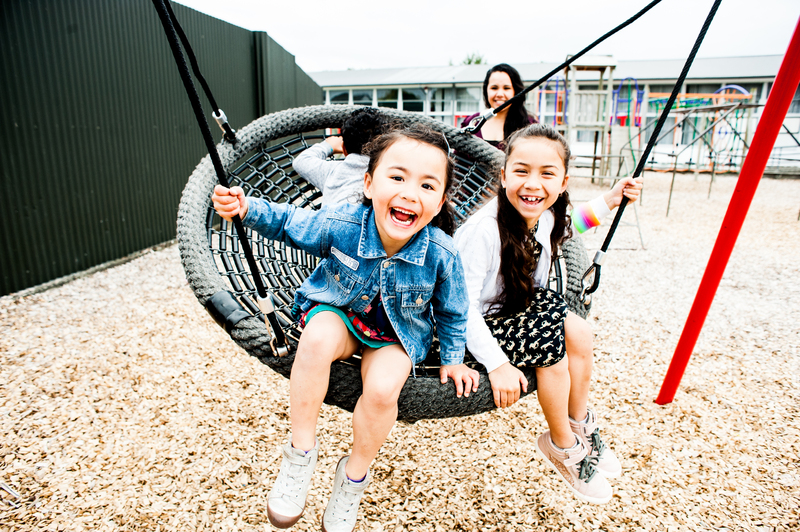 The Asthma and Respiratory Foundation NZ recommend that every school have a School Asthma Policy. Find out more. The Teachers' Asthma Toolkit is a free interactive website developed for teachers to have all the important information about asthma in one place. Find out more.